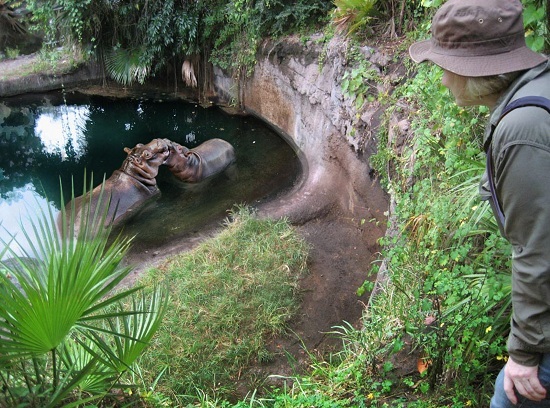 Visitors to Disney’s Animal Kingdom who want a closer look at the animals in the Pangani Forest and Kilimanjaro Safari areas of the park have a new option to enjoy. Alas it’s a pricey option with tour prices starting at $129 (which does not include park admission), but it sounds absolutely amazing. Previous to this, the best VIP tour of the area was only for concierge guests at Disney’s Animal Kingdom Lodge. Must be the time of year, on Saturday we rode the Kilimanjaro Safari and were amazed at all the animal babies out on the savannah. 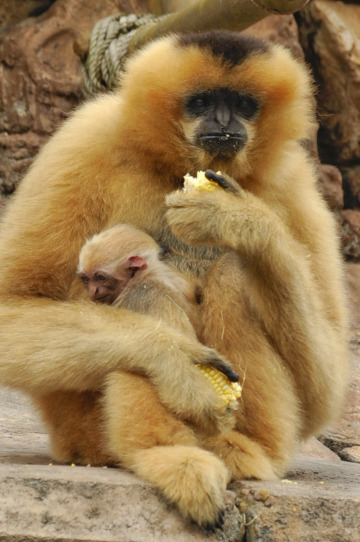 Today we get news that a Baby White-Cheeked Gibbon has joined the family at Disney’s Animal Kingdom. Guests visiting the Asia section of Disney’s Animal Kingdom are getting a glimpse of the latest addition to the park’s family – an endangered white-cheeked gibbon born Feb. 2. Isn’t he cute? 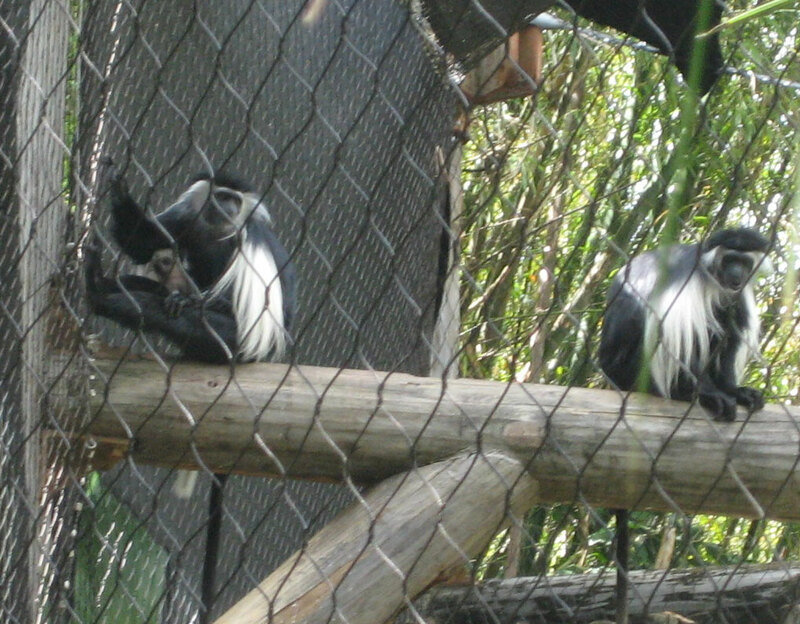 The yet-to-be named male and his mother, Melaka, are bonding well according to the animal experts who oversee the daily care of primates. 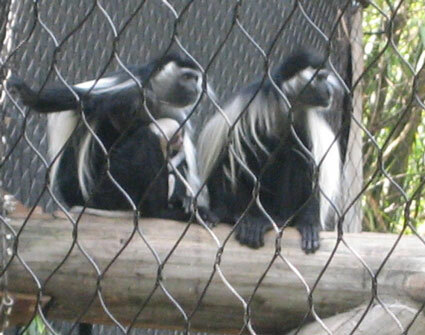 Guests may see them and the baby’s two sisters, Suki and Tuyen, in their habitat near Kali River Rapids. Are Pet Stores seeing a 101 Dalmatian Effect after G-Force? 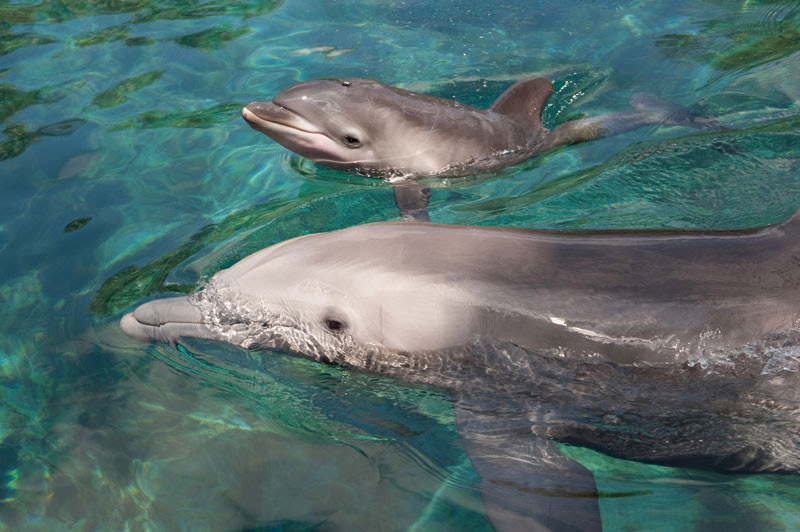 Discovery Cove is booming with baby dolphins – just this month, four Atlantic bottlenose dolphins were born. Above, twelve year-old Clipper, an Atlantic bottlenose dolphin at Discovery Cove, swims together with her newborn male calf. The calf will get a name shortly, usually about a month after birth. Discovery Cove is a family adventure where guests enjoy a one-of-a-kind opportunity to swim with dolphins, snorkel with rays and tropical fish, hand-feed exotic birds and relax on pristine beaches. This last weekend we visited Disney’s Animal Kingdom. 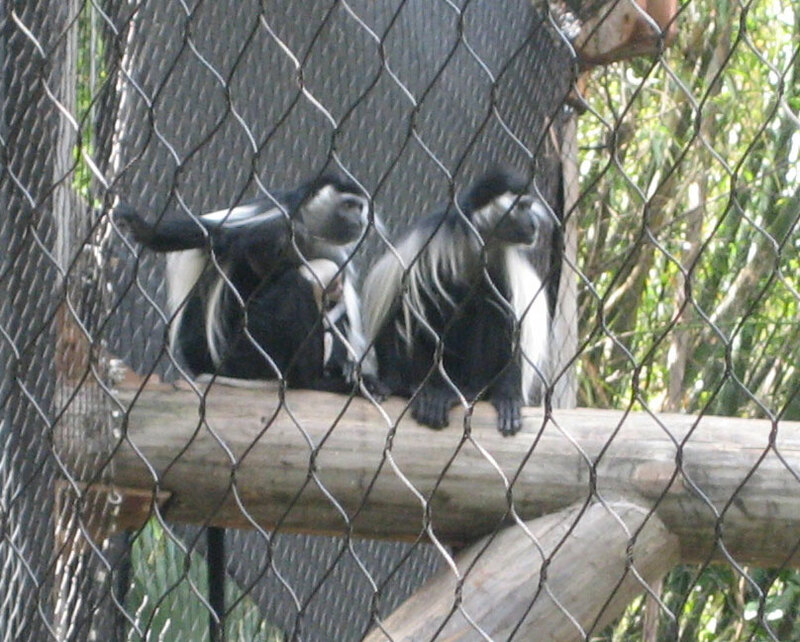 One of the highlights of the day was seeing the baby black and white colubus monkey. The baby, which was the first of its kind born at Disney, had fur was almost completely white. It will gradually become mostly black. Unfortunately the mother was being very protecting of the child, so it was hard to get a clear shot. But here are a few I was able to get. Click each to see a larger version. Two more below the cut! Previously: The Cuteness File, Baby Colobus Monkey born at DAK.